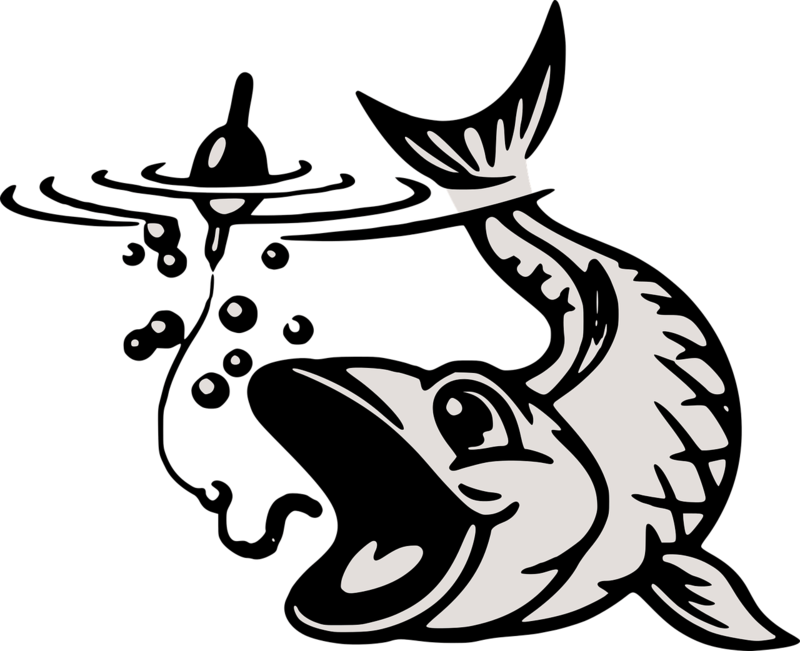 The fishing season has been very good so far, and large numbers of game fish have been caught. Fishermen and sportsmen are here from all parts of the country, also numerous camping and picnic parties. Quite a number of our citizens “took in” the circus at Ottawa Monday. Wm. Dunavan started out on the road again Monday to take orders for horse collars, fly nets, &c., for the firm of which he is the senior member. The tile works have been rented by Green Bros. to Messrs. Channel & Ladd, who are running them with a full force and are having a good trade. They are also running a general merchandise store – the only one in the village. Miss Springer, of Streator, is visiting at T. S. Bunker’s, our new agent. The Sunday school appointed a committee last Sunday to select new singing books for the school. The paper mill is being overhauled and will soon be ready to start up again. 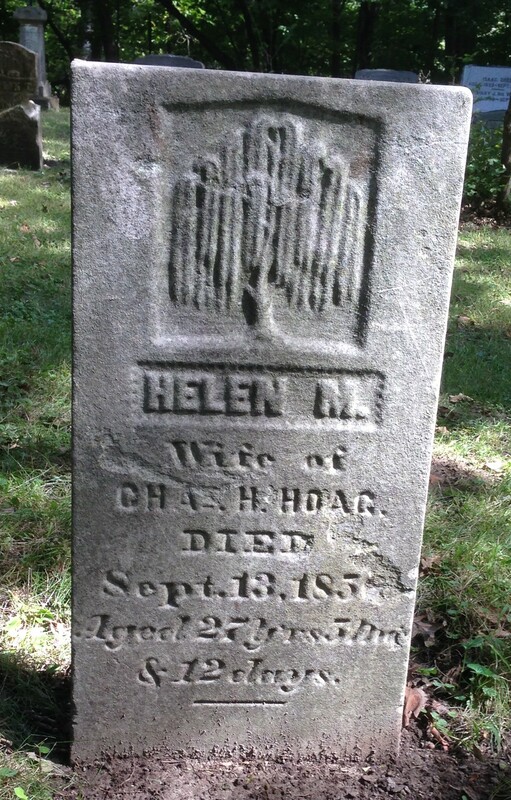 Helen Robinson Hoag died September 13, 1856. 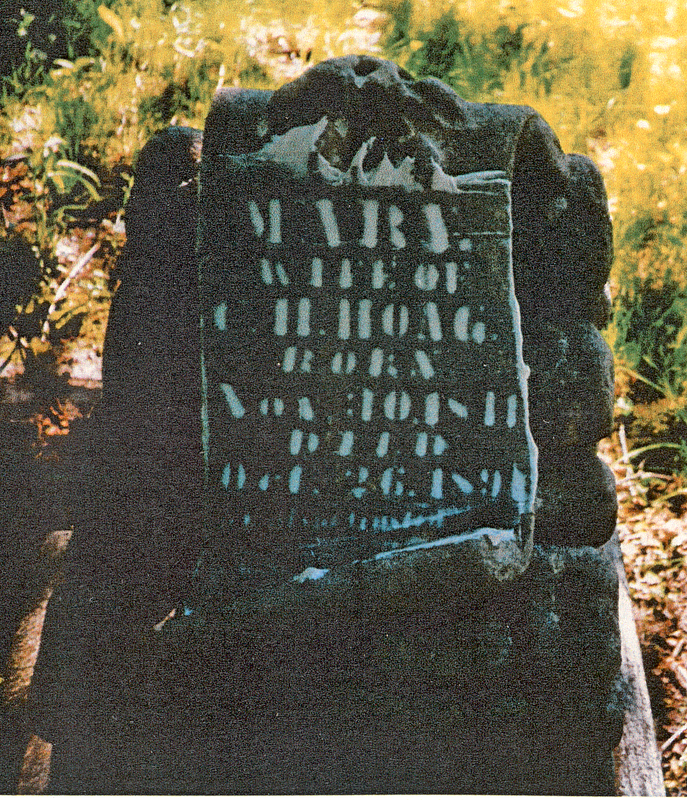 Mary Wells Hoag died October 26, 1891. 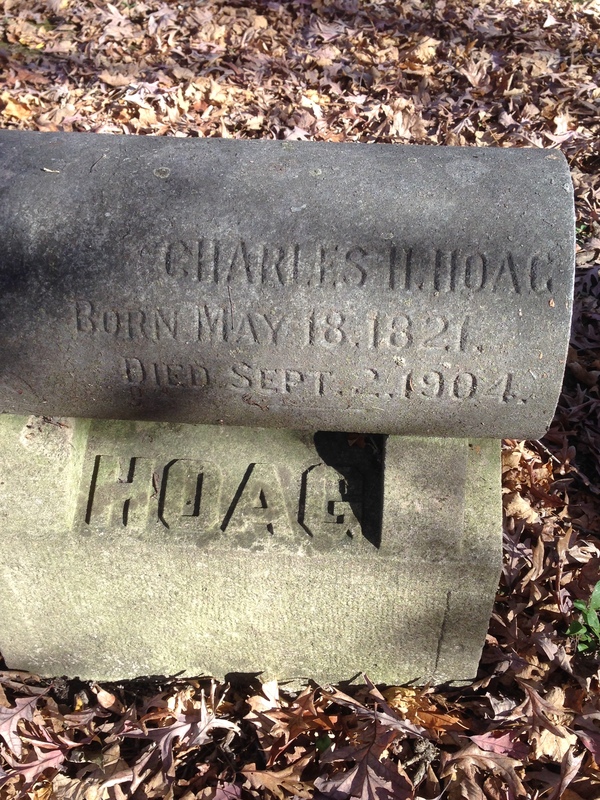 After four years of steady toil on the rented farm, Charles Hoag purchased a farm adjoining the town plat of Serena, where he spent the rest of his life. Being public-spirited he did his share toward the improvement of his home town. In politics he was first a Whig and later entered the Republican ranks. He held many local offices of trust, including town and school offices. Charles died September 2, 1904. On July 24, 1886, ten year old Leendert Bogerd was herding cattle for Mr. Baker, just west of Dayton, allowing them to graze as they moved along. 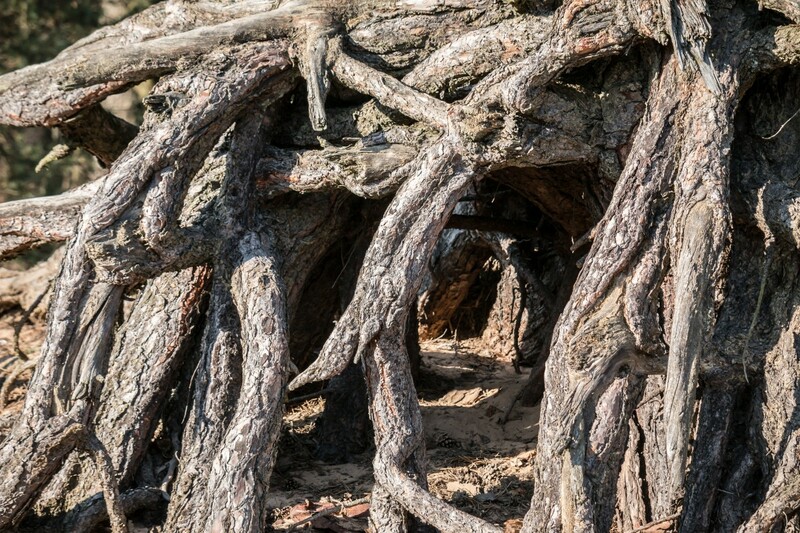 He climbed a tree and when a dead limb broke off, he fell upon the roots below, which struck him in the stomach. He was found by the members of a Sunday school class who were out on a picnic. He was seriously hurt and said that he wanted to see his mother for he was going to die. He died the next day and was buried in the Dayton Cemetery. He was described in the newspaper as the son of Mr. and Mrs. Austin Simpson, but Simpson was his stepfather, having married his widowed mother. The boy’s parents, born in Zeeland, Netherlands, had immigrated to the United States in 1872. Pieter Boogerd married Stoffelina van den Houten March 23, 1872, in Ouwerkerk, Netherlands. They left for the United States that same year, coming to Dayton, where Pieter’s brother, Leendert, was already living . In Dayton they anglicized their names to Peter and Lena Bogerd. 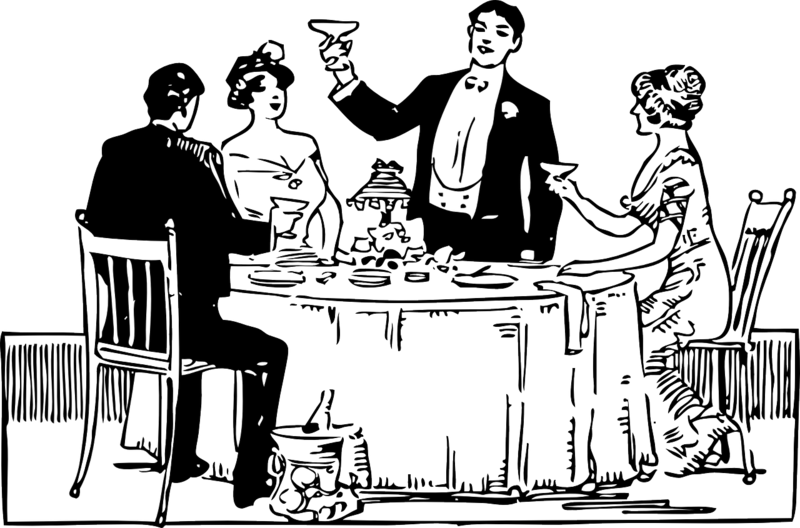 Peter and Lena had three children: Cornelius, born in 1874; Leendert, born in 1876; and Peter, born in 1878. Peter, the father, died in 1878 and Lena and the three children were living in Dayton in 1880, next door to John and Jacoba Baker, another Dutch couple from Zeeland. After Peter’s death Lena remarried, in 1881, to Austin Simpson, a coal miner and farmer from Dayton. When he retired they moved to Ottawa where Lena died in 1924.